L+R is seeking a full-time interactive designer, freelance interactive designer, and an interactive design intern. For work with native mobile and web projects across all types of devices. 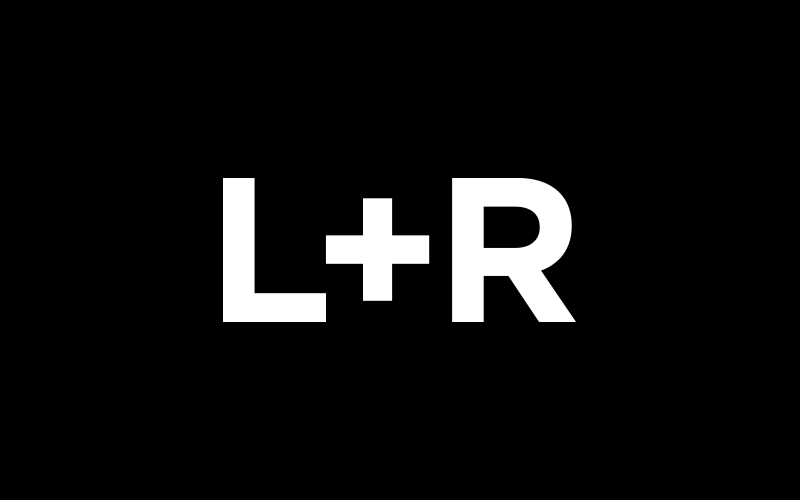 L+R is a Brooklyn-based creative technology product team founded on the merger of strategy and aesthetics. This means we combine research, observation and analysis with exploration, intuition and creativity to produce engaging design solutions. We’ve applied our philosophy on projects of all shapes and sizes. Services we offer include Prototyping and Full Development of Web Experiences, Brand Strategy and Development, Mobile Applications, and Interactive Marketing and Advertising. Startup creative agency with no shortage of energy or drive. Highly collaborative team with ambitious growth strategies and consistently exciting projects. We’re looking to continue to build out a top-tier creative interactive production department to work together to execute projects across many different types of platforms. Email ryan@levinriegner.com with work samples and/or a resume.